Coldwell Banker Residential Brokerage has announced the opening of a new Huntington Beach office and recruitment of Fa Karamzadeh to lead the office located at 2134 Main St. The office is opening with close to $200 million in sales volume and 25 agents. According to Real Data Strategies, Inc., for the 12 months through August 31, 2017, and based on member agent count, Coldwell Banker was the largest firm in the California Regional Multiple Listing Service, which provides property listings to the residential real estate industry serving Orange County sellers and buyers. Comparing Orange County locations of leading firms, Coldwell Banker agents have the highest transaction volume closed for the same time period among the six largest firms by agent count. 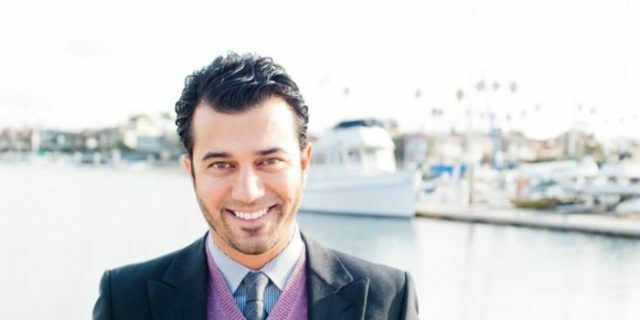 Karamzadeh came to Coldwell Banker Residential Brokerage from First Team Huntington Beach North, where he grew the office to a half a billion dollars in production, adding $200 million in production from 2015 through the end of 2016. He began his real estate career 20 years ago during college in the marketing department of Coast Newport Properties, later acquiring his real estate license and growing his successful real estate business. Joining Karamzadeh at Coldwell Banker Residential Brokerage from First Team Huntington Beach North are 24 affiliated agents. 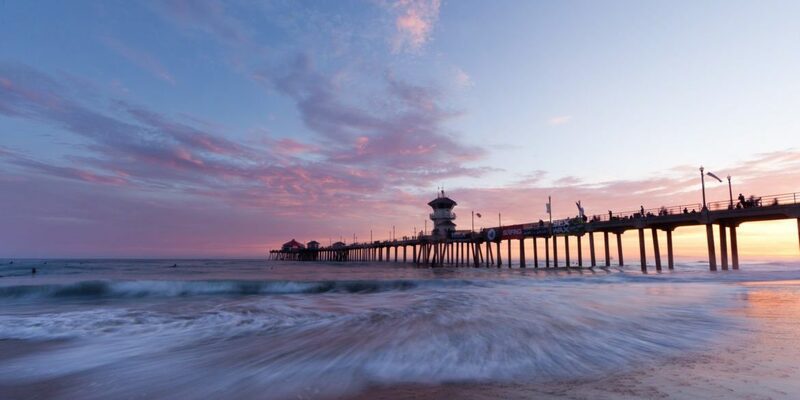 The Huntington Beach office brings Coldwell Banker Residential Brokerage’s total number of offices in Orange County and San Diego to 45. “Fa has a proven track record in sales, leadership and business growth. He’s well known as a coach and knowledgeable professional and we are thrilled to have his incredible ‘agent first’ focus on our leadership team,” said Jamie Duran, president, Orange County, Riverside County and San Diego companies. Karamzadeh explained that his leadership philosophy calls for all agents to collaborate and work as a community with each other and the community they serve.